The Port Kembla gas terminal, being developed by Australian Industrial Energy, will be capable of supplying more than 100PJ of natural gas a year. Credit: Australian Industrial Energy. The NSW Government has granted Critical State Significant Infrastructure (CSSI) status to the LNG import terminal project. Credit: Australian Industrial Energy. Höegh LNG’s 300m-long and 46m-wide vessel will be moored at Berth 101 in Port Kembla to receive LNG cargoes from LNG carriers. Credit: Australian Industrial Energy. Australian Industrial Energy (AIE) plans to develop a liquefied natural gas (LNG) terminal at Port Kembla in New South Wales (NSW), Australia. AIE is a consortium of Squadron Energy, Marubeni Corporation, and JERA. The LNG import terminal will the first in New South Wales and will be named Port Kembla Gas Terminal. It will be capable of supplying up to 100 petajoules (PJs) of natural gas a year. The imported quantity will meet more than 70% of NSW’s current annual gas demand. AIE is making an estimated investment of A$200m ($143m)-A$300m ($215m) in the project. An initial concept feasibility study of the project was completed in May 2018, while a front-end engineering design (FEED) study is underway. The project was granted Critical State Significant Infrastructure (CSSI) status by the NSW government in June 2018. The status is granted to projects which have significant economic, social and environmental benefits. The LNG terminal is anticipated to receive it’s first import of LNG in 2020. It is expected to create between 130 and 150 construction jobs, and between 40 and 50 jobs during operation. More than 95% of New South Wales’ annual natural gas imports are from neighbouring states such as Victoria and Queensland. The cost of extracting gas from the fields in NSW has increased, while exploration and development of new fields has declined. Furthermore, the development of LNG export facilities in Queensland has led to a shortage of gas supplies to the east coast domestic market and increased the price of natural gas. The Port Kembla LNG import terminal is expected to address the issues by providing a new supply source to the NSW market. 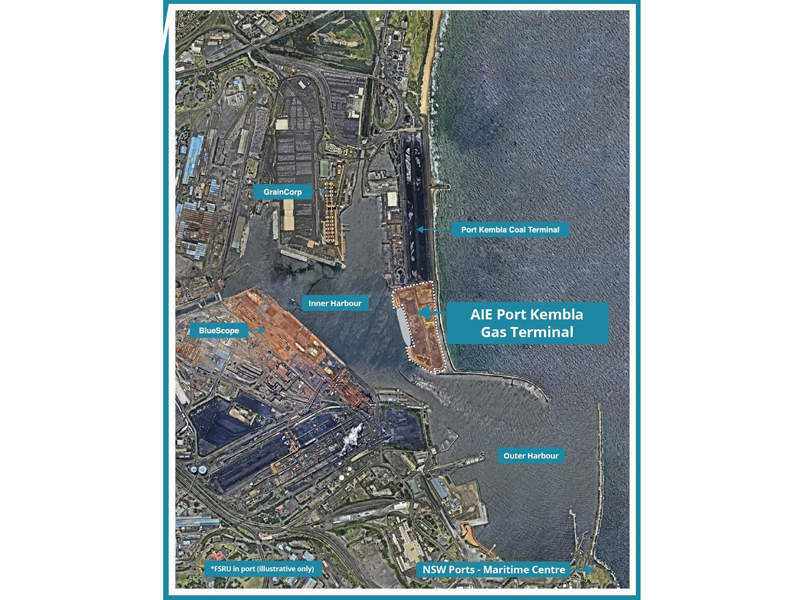 The Port Kembla LNG import terminal will comprise of four key components, which include LNG carrier vessels, a floating storage and regasification unit (FSRU) being developed by Höegh LNG, wharf facilities, and a pipeline. LNG for the project will be purchased from multiple suppliers globally and transported by carriers to the port. It will be offloaded to Höegh LNG’s FSRU moored at Berth 101 of the Port Kembla’s inner harbour via cryogenic loading arms or hoses. 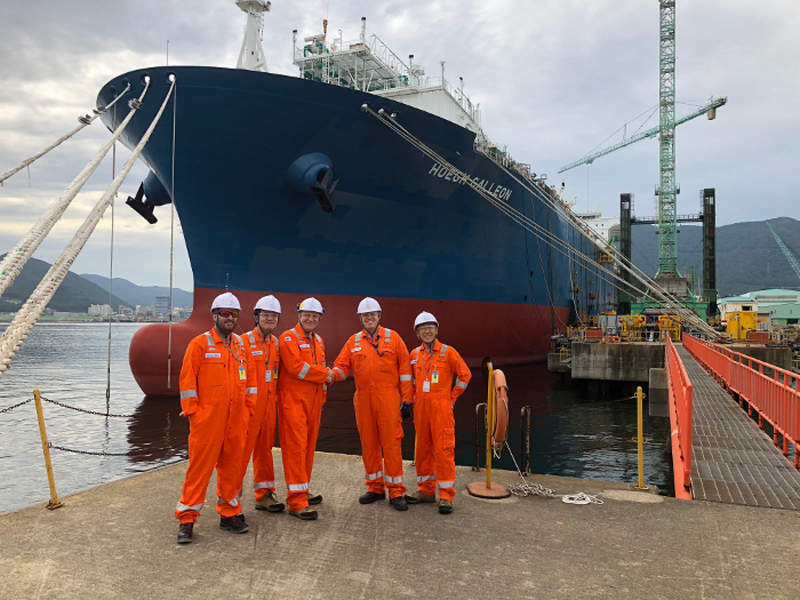 The offloading process from the LNG carrier is expected to take approximately 24 hours, wherein the loading arms will be capable of withstanding temperatures of -161°C of the LNG. A short, regional trunk pipeline will transmit the gas from the FSRU to the existing NSW gas transmission network. AIE proposes to work with NSW Ports to construct additional infrastructure, including upgrades to the existing berth, as part of the project. AIE entered an agreement with Höegh LNG, a company based in Norway, in August 2018 for the supply of a 300m-long and 46m-wide FSRU with a capacity of 170,000m³, under a Time Charter Party contract, for the gas terminal. The FSRU will feature a series of four double-hulled LNG storage tanks. Each tank will be 30m-tall and have the capacity to store enough gas to supply to NSW for up to 12 days. The double-hull design and construction method will provide protection against accidental leaks or rupture. LNG will be stored in the FSRU at cold temperatures in order to keep the gas in liquid form. Seawater will be used to warm the cold LNG when it needs to be transported. 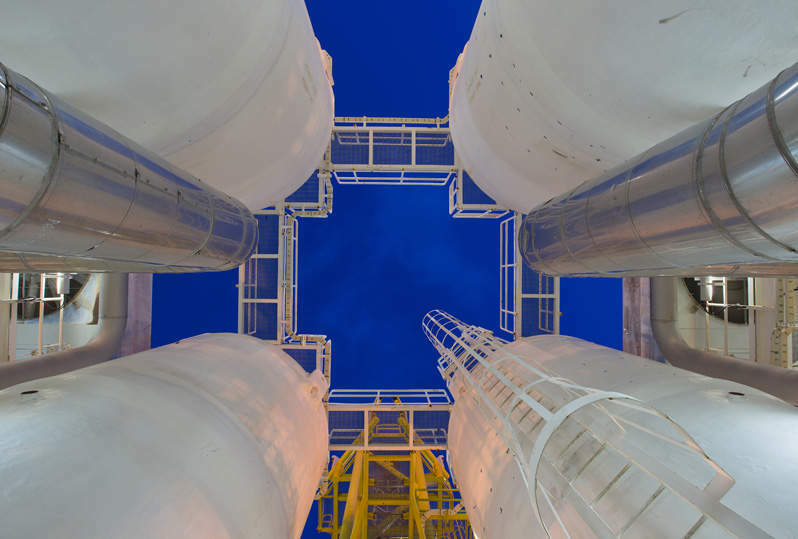 The gas will rise to the top of the tank and will be moved through a regasification and pressurisation system to prepare it for transportation to the NSW gas transmission network. Port Kembla LNG import terminal is expected to play a vital role in securing gas supply for the state. It is also expected to act as a new source of competitively priced gas to meet the anticipated supply shortfalls and balance gas prices. The import of LNG into NSW will eliminate additional pipeline transmission costs incurred when transporting gas from neighbouring states. The terminal construction is also expected to provide a solution to the current supply and price issues faced by industrial gas users in NSW. 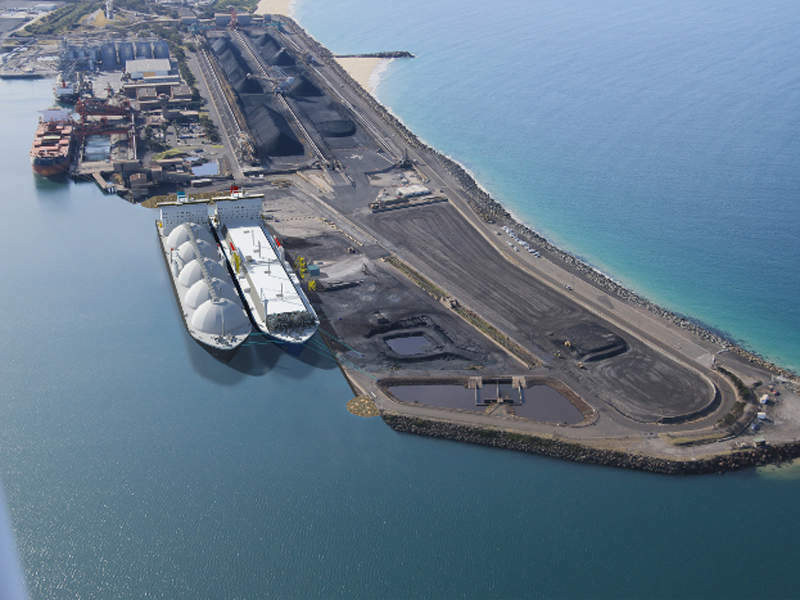 WorleyParsons was engaged in designing the Port Kembla gas terminal.